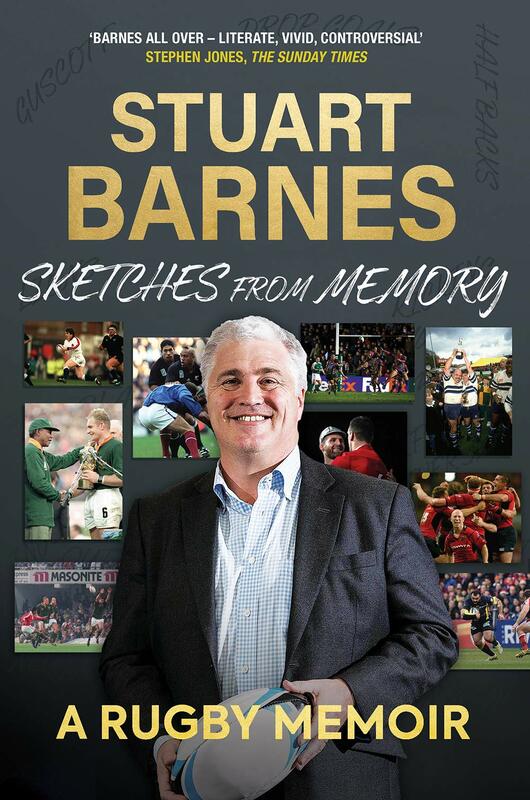 Remembered as one of the most controversial playing names during the dying days of the English amateur era and now regarded as one of the shrewdest and most perceptive observers in the media – both on television and in print – Stuart Barnes has spent over 40 years of his life immersed in rugby union. 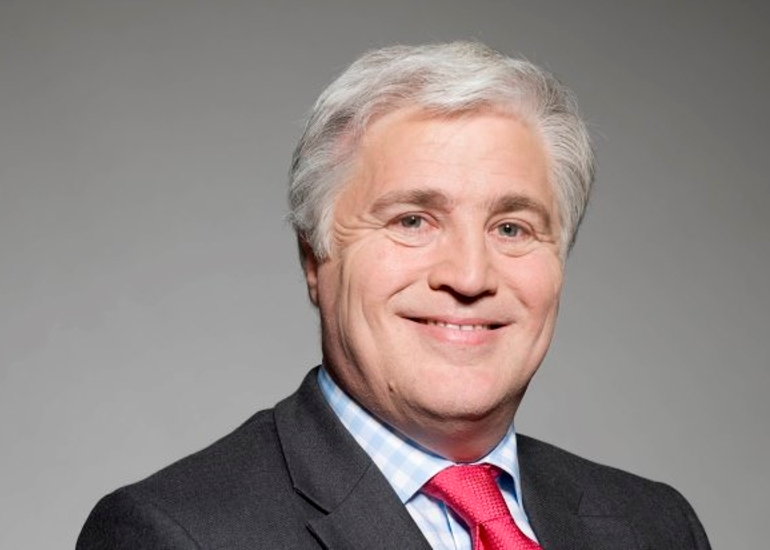 Barnes won ten caps for England before becoming the face – and voice – of rugby union on Sky Sports in 1994, where he continues to work today. In Sketches from Memory, he combines autobiography with an objective and off-beat study of the sport, taking us on a meandering journey from his childhood in the 1970s, through to the height of his playing career in the 1980s and 1990s, and right up to the present day as he studies the contemporary game with the astute eye of a master analyst.